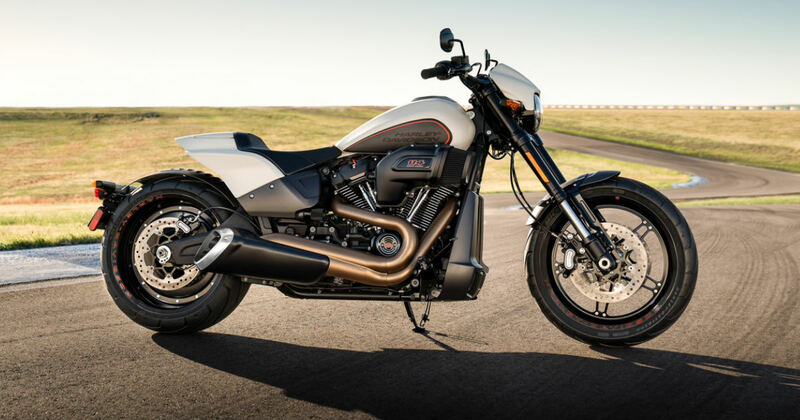 Enter for a chance to win a 2020 Harley-Davidson FXDR 114 motorcycle! Sweepstakes ends at 11:59 p.m. ET on December 31, 2019.